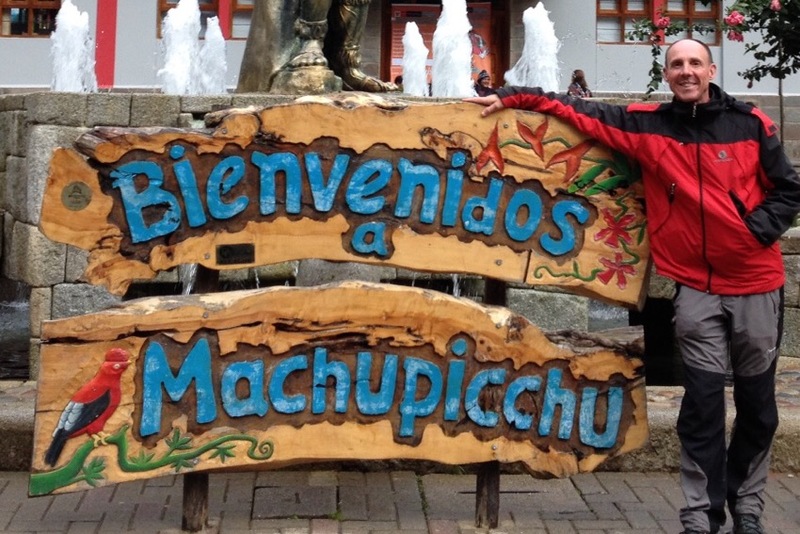 ← Cusco – gateway to Machu Picchu. 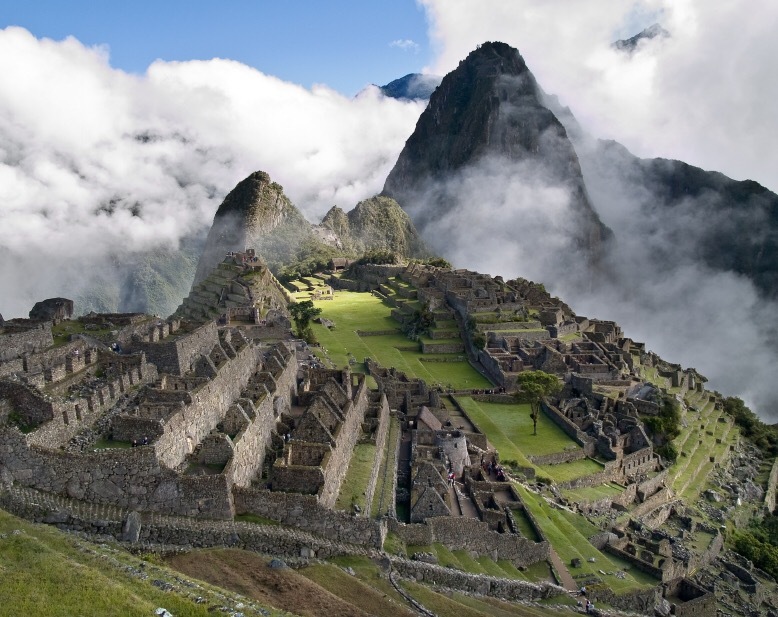 For most visitors to Peru, and even South America, a visit to the Inca city of Machu Picchu (MP) is the long-anticipated high point of any trip. In a spectacular location, it is the best known archaeological site on the continent. 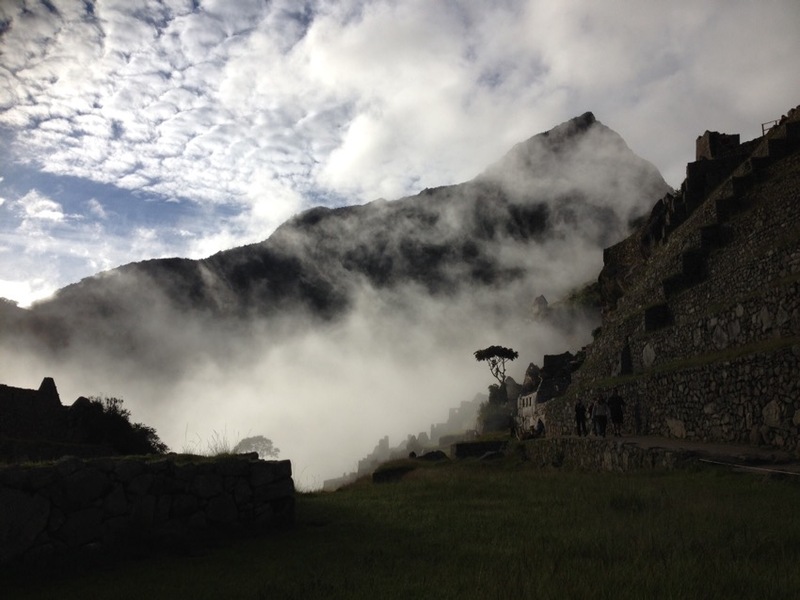 I chose to visit Peru during the rainy season, which created positives and negatives. On the plus side there a fewer visitors, making for a less crowded journey and easier booking of hostels and buses. On the negative side it rains, in certain parts of the country, most days. If it rains on the day of your visit to MP dense cloud engulf the city and you don’t get see a thing. But first I had to get there. It’s an operation that involves a lot of planning. 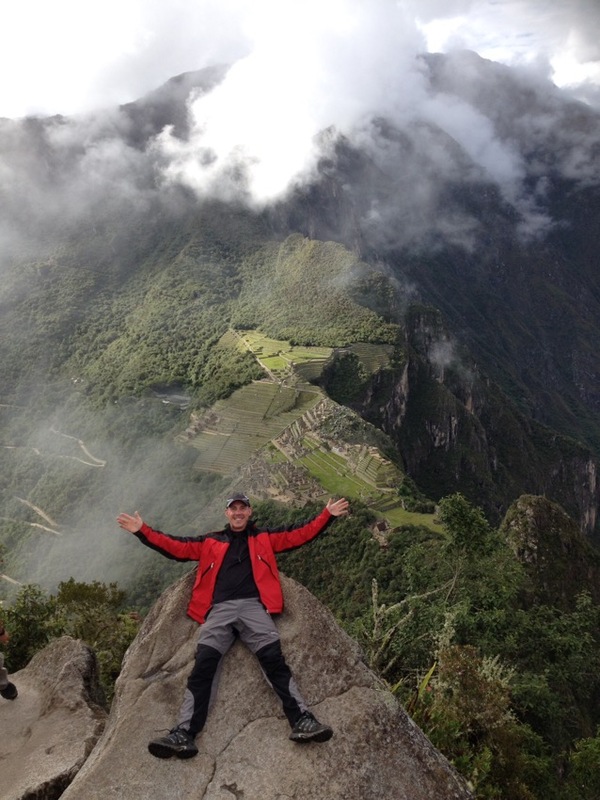 I chose not to hike the Inca Trail. Four days hiking with three nights under a tent, in potentially atrocious conditions, is not my kind of fun. 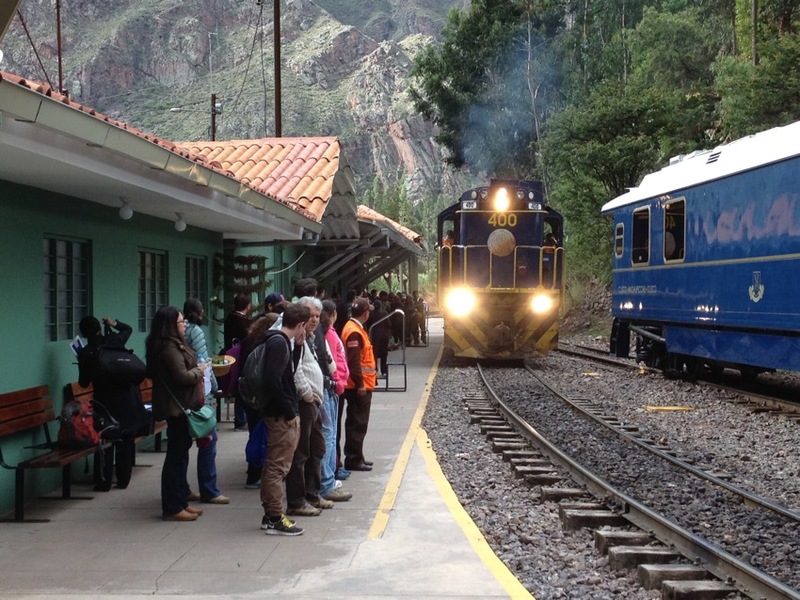 Aguas Calientes (AC), the nearest town to MP, can only be reached on foot or by train. As I had chosen to arrive in AC by train, tickets to MP had to tie in. I also wanted to visit the steep-sided mountain of Wayna Picchu (WP), which overlooks MP. Only 400 people are permitted to climb WP per day. Visitors to MP are limited to 2500 per day. Tickets sell out quickly, especially for WP. A visit to the ancient city is not cheap. My day ticket (to WP and MP) cost £55 and the return train ticket from Cusco cost £110.00. In addition you have a potential nights accommodation in AC to consider. All in all it cost me just over £200. With all this planning I was convinced that the whole thing would be a huge anticlimax. Boy was I proved wrong. MP is one of the most amazing places I have ever visited in my life. Sadly with no camera I had to resort to documenting my visit using my iPhone; good but not as good as my Canon G12! 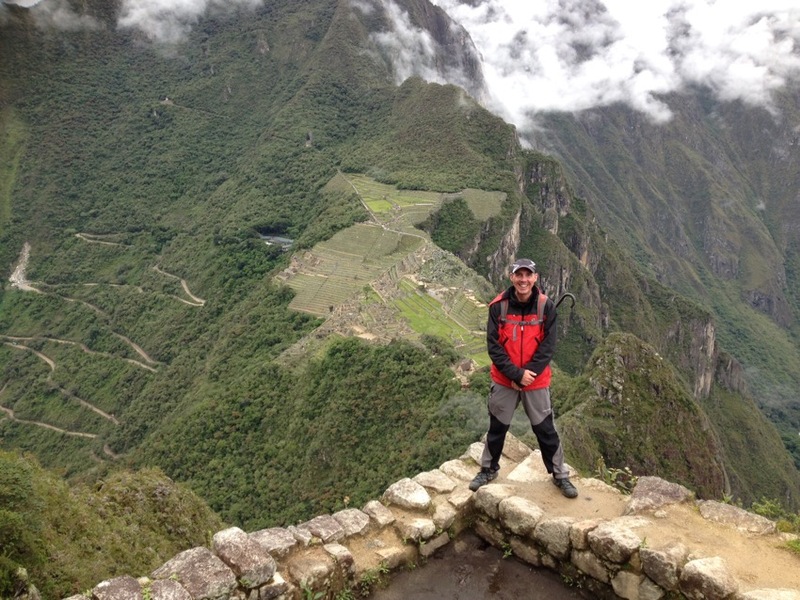 This entry was posted in Peru and tagged Machu Picchu. Bookmark the permalink.